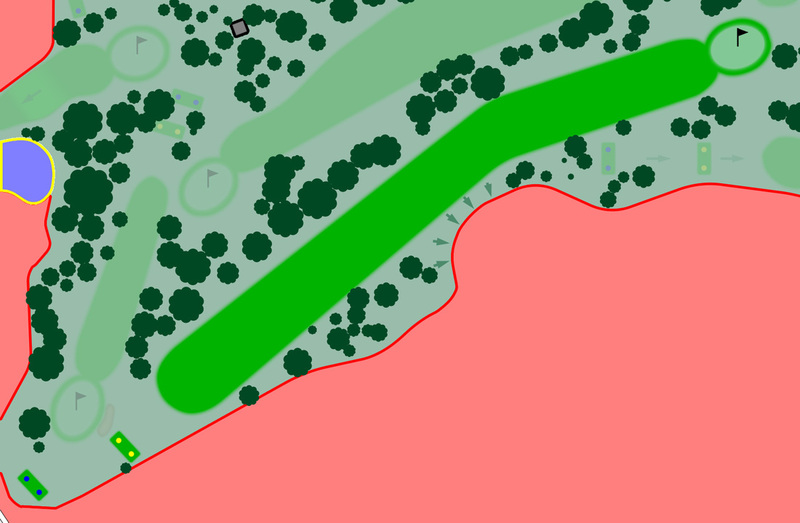 This Par 4 offers not much difficulty, with the exception of its length. This hole requires maximum length off the tee and another lengthy fairway strike to get your ball to the green in regulation figures. 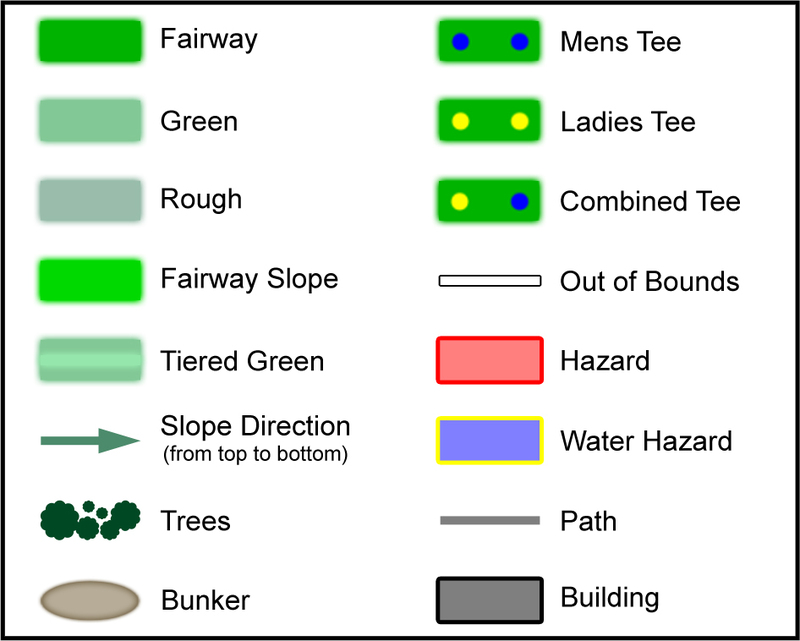 Slicers beware - hazard to the right can easily soak up shots. 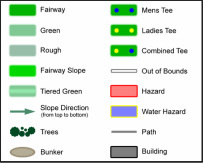 The dog leg right won't come into play until your second shot due to the length of the hole. A reasonable flat green rounds off this hole and should not be too troublesome.